Poseidon Nickel Limited (ASX:POS or the Company) is pleased to announce that it has completed a full Bankable Feasibility Study (BFS) for its 100% owned Lake Johnston Nickel Project which supports its strong economics. The study confirms that the operations can be brought back into operation in a few months, at a low level of capital investment and that no regulatory or technical barriers exist. Lake Johnston was in full scale operations only 2 years ago so the purpose of the study was to confirm the necessary steps required to restart mining and processing and to confirm the required capital and operating costs. The study also presented Poseidon with the opportunity to plan a number of operating improvements to the site primarily to reduce costs and to improve ore extraction rates. The study was initiated immediately after the project was acquired in November 2014 and included a major re-analysis of the resource model, a re-design of the mining methodologies used for the ore body and an analysis of the necessary work required to restart the concentrator plant. The resource model work, combined with the revised mining methods, has materially increased the initial project life and ore throughput rates. Poseidon also owns the Black Swan Nickel Project which includes 1.7 million tonnes of mined but unprocessed ore Reserves which Poseidon is planning to progressively transport and process at Lake Johnston. 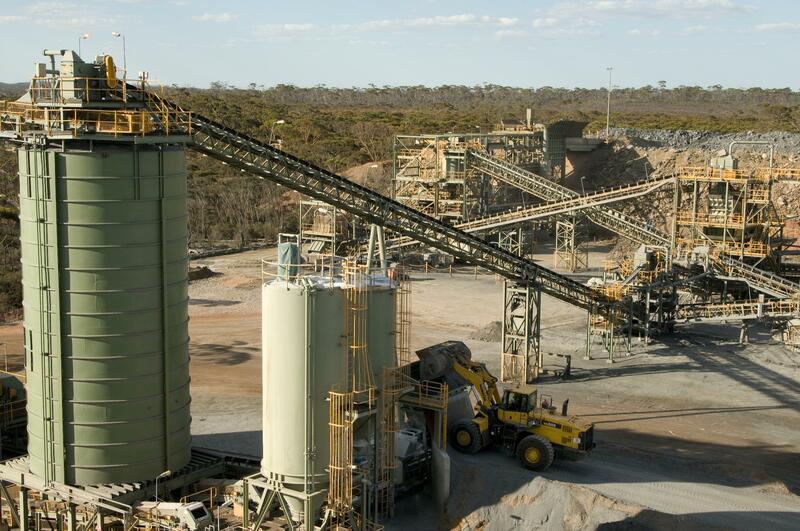 The 1.5 million tonne per annum processing plant capacity at Lake Johnston is able to process a combined feed from both sites with an average throughput planned of 1.13 million tonnes of ore per annum. To read the full announcement regarding the BFS, please click here.